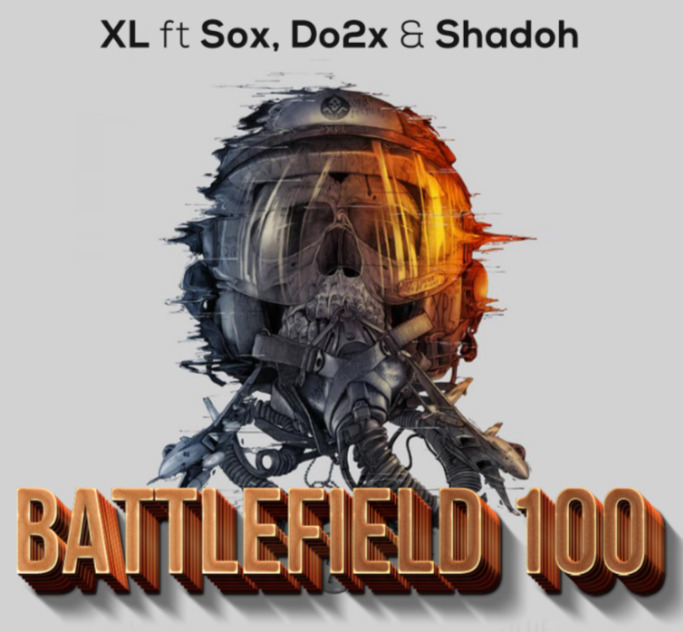 Check out this epic 4 man rap track titled, Battlefield 100. Battlefield gameplay can get really brutal with it’s 64 player large scale battles. Play this song while you play and you’ll get even more into your game. This entry was posted in Gameplay Videos, 🎶 Gaming Music on December 30, 2016 by ExtremeRankup.